As a mom, I strongly encourage my kids to be themselves. I want them to have confidence in their own quirks and the traits that make them special. As a grown-up, it seems so simple, but I remember as a teenager, it wasn't always so easy to just be myself. These days, I am relatively confident in who I am, and my place in the world. 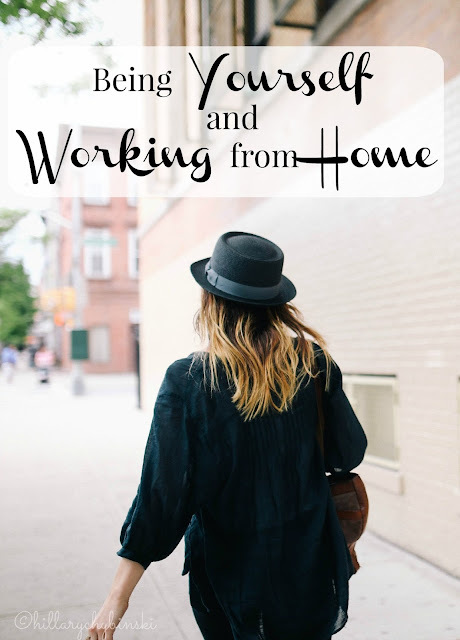 I also work form home, which can make being yourself a little easier. 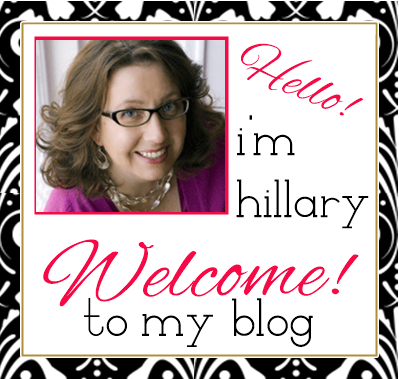 Through this blog, I try to encourage each of you to be true to yourself too. I want you to embrace a simple, casual lifestyle and give up "trying so hard". Great style doesn't have to be fancy or uncomfortable and healthy living doesn't have to be complicated. Since I work from home, it it very easy to fall into the "never get dressed" and "eat all the snacks" pit. But I make it a point to get dressed each morning, even if that means active wear. I write a weekly fashion post here about real clothes for real women. Finding clothes that we feel good in AND look good in, can be a real challenge. That's why I was so thrilled when Stonyfield asked if I would be interested in working with the prAna brand of active wear. I am very familiar with prAna, my local REI carries a large selection of their clothing. prAna's mission is to inspire healthy, active and free-spirited living. That sounds pretty good to me. 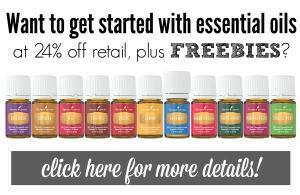 On any given day I may be hanging out in my home-office all day working on content, or I may be out having coffee with someone interested in trying out essential oils to help them on their journey to healthier living. But whatever the day brings, I rely on stylish basics to keep me comfortable and looking my best at the same time. And truth be told, sometimes I just have to move my office outside! 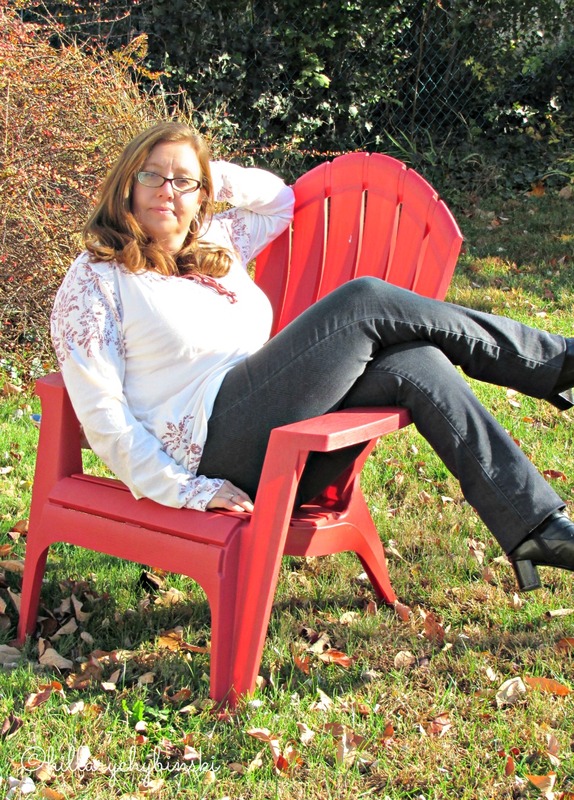 prAna sent me a pair of their Kara Jeans to try out and share with all of you (see below for a discount code just for YOU!). First of all, these are probably the MOST comfortable jeans I have ever worn. They move with your body and have some give and stretch to really make them comfy. Secondly, they look really "smart" and chic. Do note that they are "long" and meant to be cuffed or rolled, which is totally hot right now. Besides great basics in my wardrobe, I also rely on healthy snacks, like fruit, yogurt and nuts to get me through the day! Working from home means that all your snacks are RIGHT THERE! While I religiously plan dinners for my family each week, lunches and breakfasts have become more of a "routine," than a plan, except for mine. I try to limit my snacking by drinking plenty of water each day and when I do snack, I try to make it something substantial like some cheese and an apple or a cup of my favorite yogurt. Have you tried Oh My Yog from Stonyfield? The Orange Cranberry is my favorite and a perfect fall snack! Ack! I work from home and I need to get dressed more! 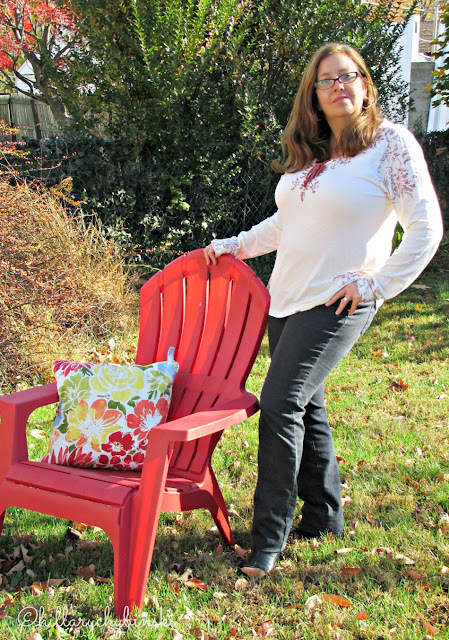 I love the idea of comfortable jeans that are good for working at home or going out to a work lunch. Thanks for the discount code! I love that you start your day out making sure you're dressed and ready! I try to start every day by getting dressed and ready too. Even if it's just yoga pants and a hoodie - I'm up and out of my pajamas. Helps set the tone for the day! Those jeans look great on you! Thanks for the code. Comfy, movement, & chic - sold!